SKU: 14205. 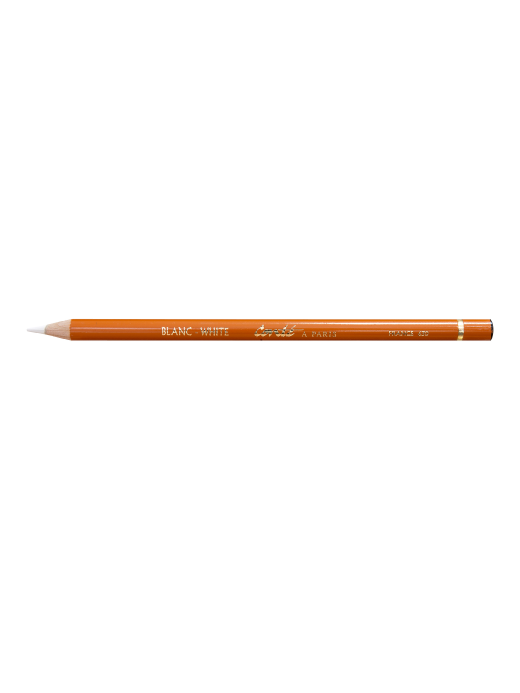 Category: Drawing & Sketching Pencils. Tags: Conté à Paris, pencil, white.